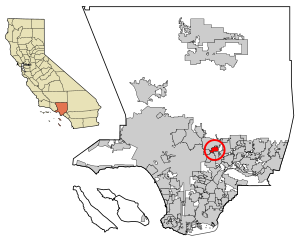 San Marino is a residential town in Los Angeles County, California, United States. It's population is 13,147 as per the 2010 United States Census. This page was last changed on 14 May 2013, at 04:19.